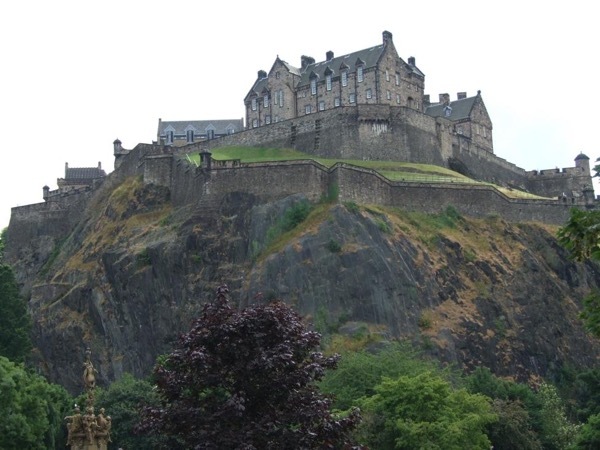 Traveler Review for Private Tour in Edinburgh, Scotland, United Kingdom by Tour Guide Toby W.
About Toby W. Message Toby W.
Half day Edinburgh tour for visitors with limited time. Toby is friendly and very knowable of everything Scotland. He knows Edinburgh inside and out, and goes out of his way to make sure you enjoy the tour. He doesn't watch the clock. Expect a good experience when you go with Toby.